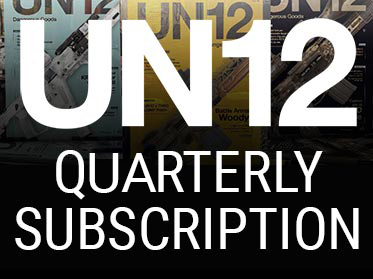 UN12 - MEET YOUR NEWEST ADDICTIONUN12 believes that modern firearms enthusiasts are thinkers, tinkerers, and trailblazers. 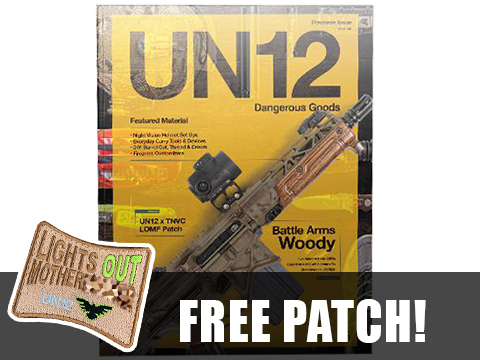 Never leaving good enough alone, the UN12 reader believes in customizing their guns, gear and whatever else they get their hands on. 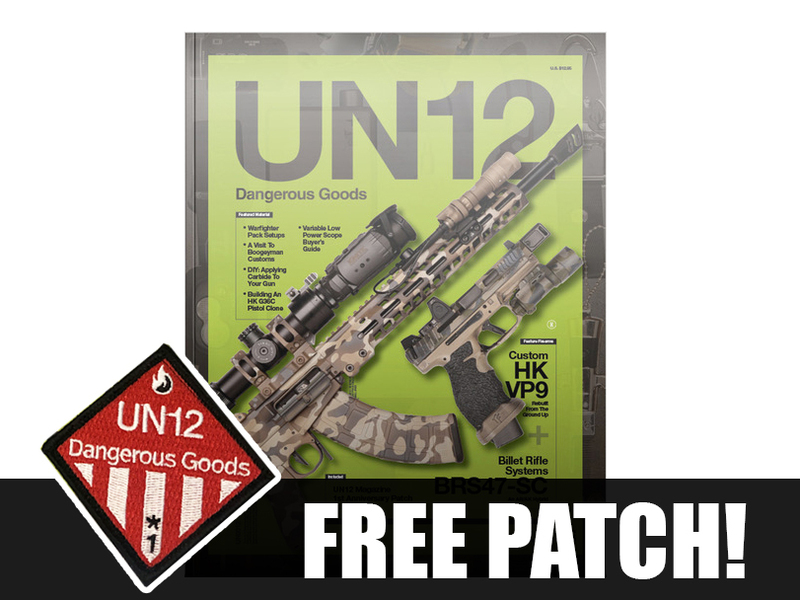 It is UN12s mission to showcase the individuality of these forward thinkers and doers, and the incredible bespoke work they achieve.UN12 covers a variety of topics including Firearm Features, Customization Features, Product Reviews, Buyers Guides and many other features followed by the awesome design and amazing photography. 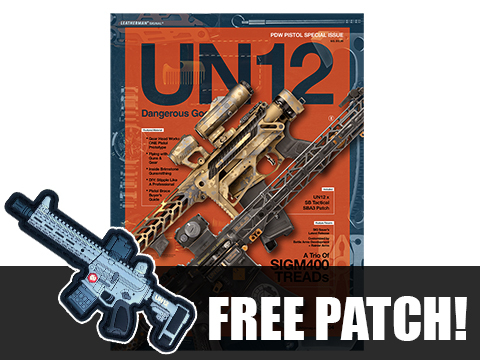 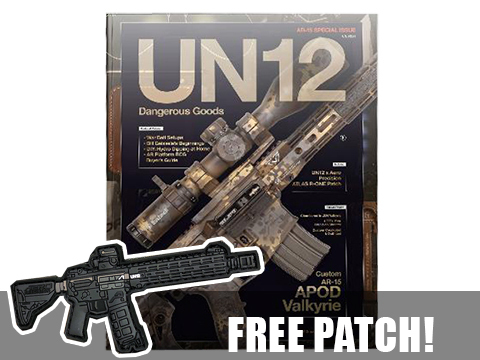 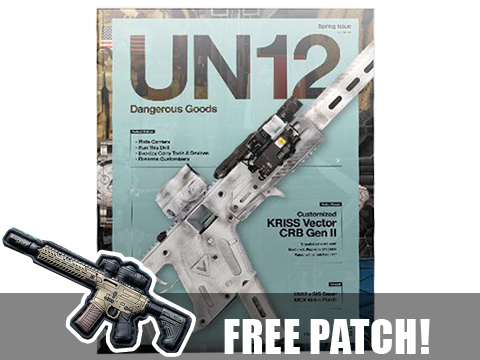 Each issue of UN12 comes with an exclusive, highly collectible limited run morale patch!